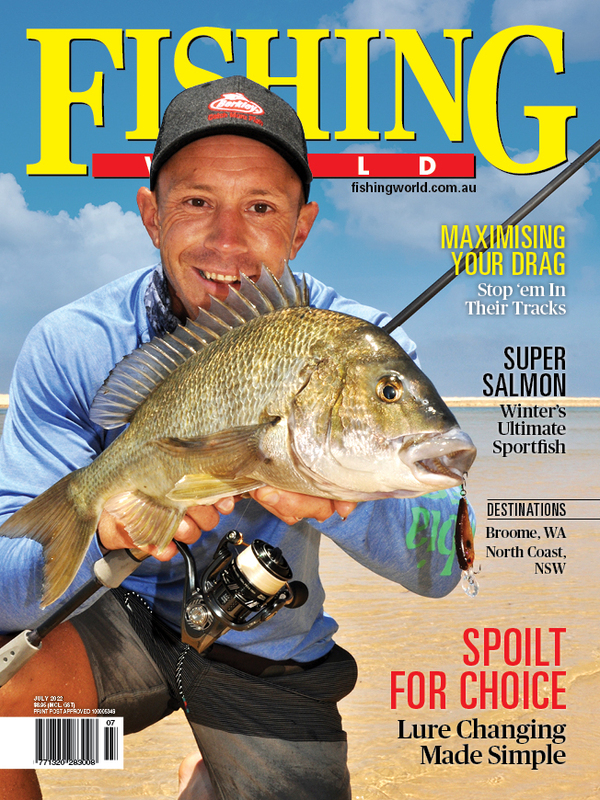 Second Darling River fish kill "worse than last time"
Hundreds of thousands more fish have died in a second fish kill in the Darling River near Menindee, NSW. 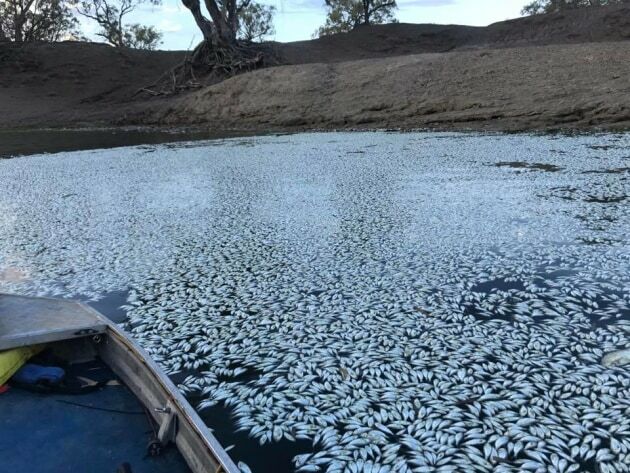 HUNDREDS of thousands more fish have died in the Darling River at Menindee, NSW, in the second such event in three weeks. According an article in the Sydney Morning Herald, Menindee resident Graeme McCrabb said the latest die-off could be "worse than last time". "It's started off bigger than three weeks ago," said Mr McCrabb . Despite the dire sitaution in the Darling, The Guardian has published photographs taken by Centre Alliance senator Rex Patrick that reportedly show storages on Queensland cotton farms upstream still holding large amounts of water. Meanwhile NSW Premier Gladys Berejiklian has come under fire for her "dismissive attitude" towards the fish kill and her failure to show up in Menindee during a recent visit to Wentworth, NSW, according to an article published in the Sunraysia Daily.